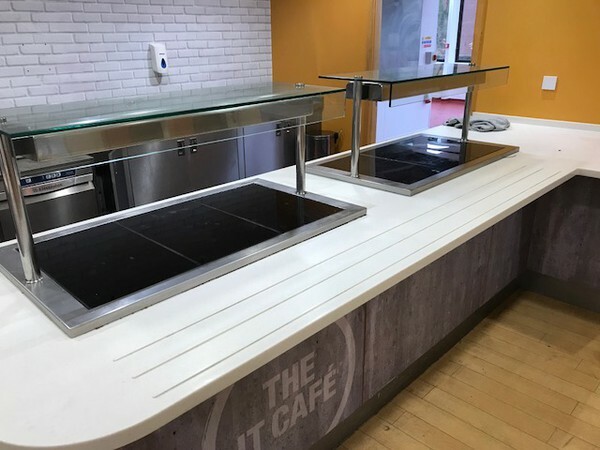 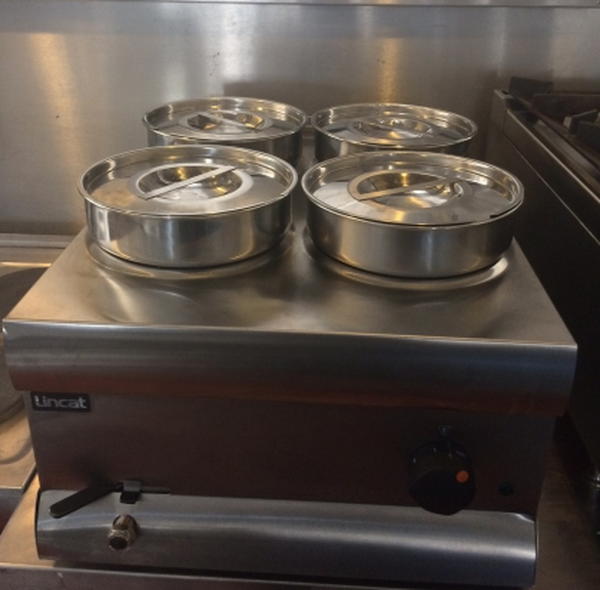 The Lincat BS4W is a wet heat bain marie supplied with 4 round stainless steel pots and lids. 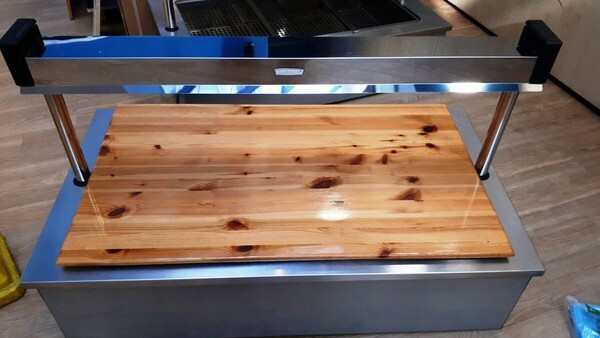 Each pot has a capacity of 4.5 litres, or 8 pints. 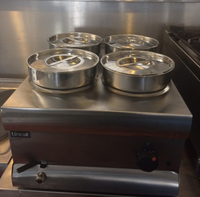 This unit is ideal for safely holding sauces, gravies and pre cooked foods for up to 2 hours at serving temperature.